With almost every exotic car manufacturer like Bentley, Bugatti and Ferrari heading towards the flourishing Indian Automobile market, which global major would leave the opportunity to show its potential in front of the Indian buyers. 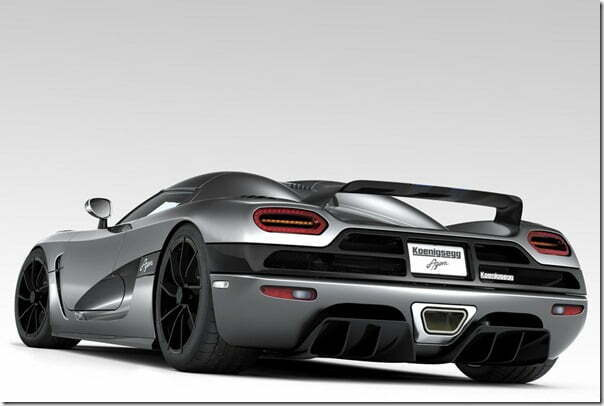 Koenigsegg, a Swedish supercar manufacturer is all geared up to launch its latest supercar into the Indian market. 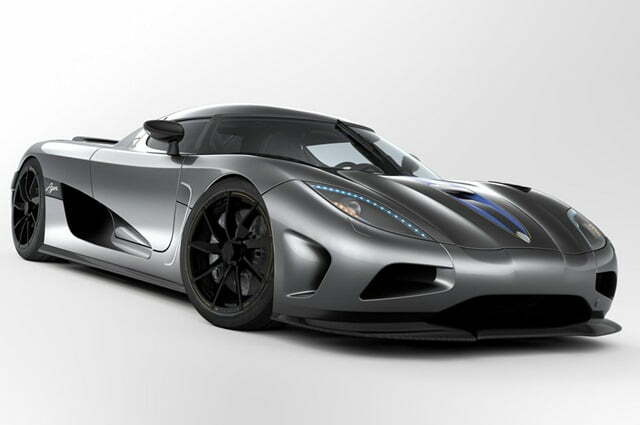 Koenigsegg Agera is one of the fastest, most expensive and amazingly beautiful car ever built by a brand. 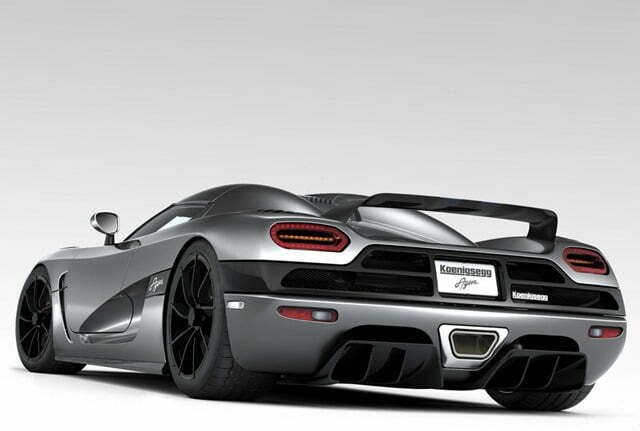 Agera, the Swedish verb “to Act”, has been chosen as the name for this latest creation as it symbolizes a very important behavior, when it comes to what they at Koenigsegg do. The pictures explain the beauty and engineering of the car very well and is an eye candy. Flat underside of chassis. Venturi tunnels at rear of chassis/body. Carbon fiber with aluminium honeycomb and integrated fuel tanks for optimal weight distribution and safety. Monocoque torsional rigidity: 58,000 nm/degree. Weight including tanks: 72 kg. Front and rear suspension: Double wishbones, two-way adjustable VPS gas-hydraulic shock absorbers, pushrod operated. Front: Cro-Mo subframe, with integrated crash members. Needle bearings and o-ringed wishbone bushings optimal rigidity and no engine inertia movements. Fully machined aircraft aluminum uprights, with SKF LeMans specification 150mm angle contact ball bearings. Carbon fiber intake manifold with optimized intake tracts. Patented response charge system for optimal engine response. Tig-welded ceramic coated inconell exhaust system manifold with merge collector. 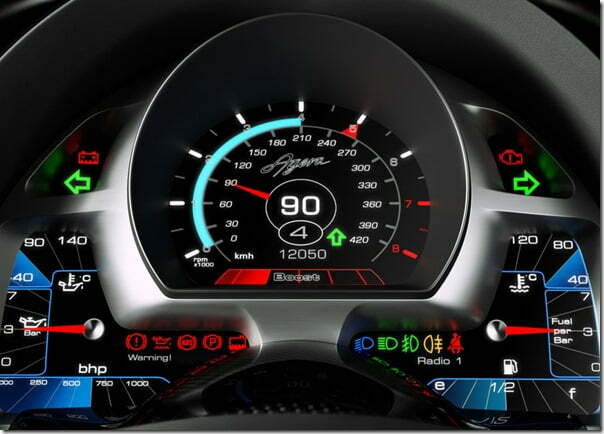 Specially developed transversal transmission with paddle-shift. Turning circle: 11 meters. TRW electro-hydraulic power-assisted. Front brakes: Ventilated ceramic discs Ø 392 mm, 36 mm wide. 6-piston calipers. Power-assisted. Rear brakes: Ventilated ceramic discs Ø 380 mm, 34 mm wide. 6-piston calipers. Power-assisted. 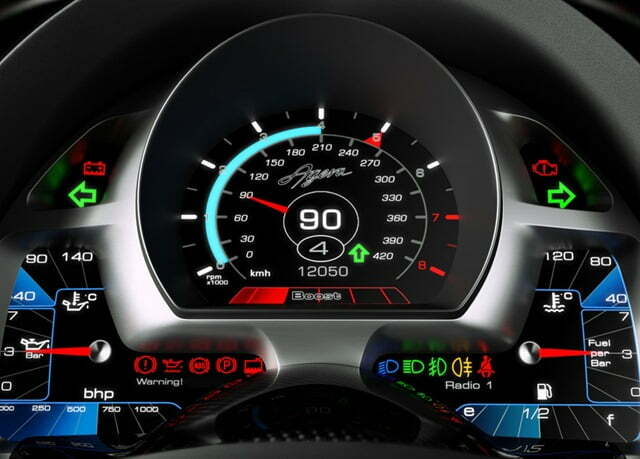 F1-style for optimal performance with 5 different handling modes.